After Apple Company released the latest iOS 12 preview, users will find Siri is going to be more natural and more intelligent than ever. It can learn users' preference and become a professional assistant for users. Besides, Siri can also translate English into different languages, it can even identify dialogues. However, there is also a problem that after iOS 12/11 update, Siri cannot normally work or just stop working, how to fix it? Let's see the top 9 methods and get it fixed. In the following content, we list some useful methods which can help get out the Siri not working problem. Go to, Settings >> Siri >> Tap on the Siri button to turn it off, and turn it on after seconds. If you are using Mobile data, we suggest you to try again by using Wi-Fi, a low net speed could also lead to Siri not working after iOS 11 and iOS 12 update. 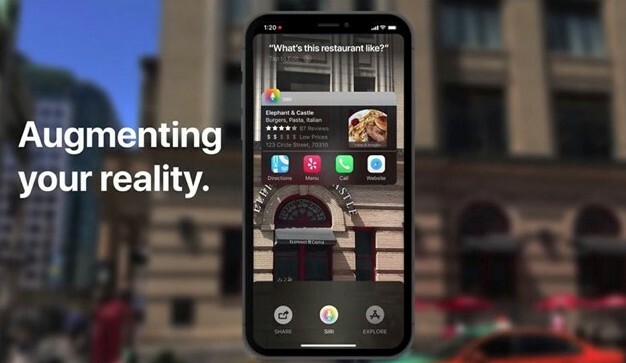 There would also be apps in your iPhone which is not compatible with Siri, before install apps from App Store, you can read the description of app whether it support Siri or not. You can also try to erase network settings which may be benefit for solving Siri not working issue. Go to: Setting >> General >> Reset >> Reset Network Settings. In this process you are required to enter your password, and you should try Siri again after this. If you are using microphone to talk to Siri, you should then check whether your microphone is workable or not. If the dictation section goes wrong, it could also lead to Siri on but nor working after iOS 11/12 update. Go to: Settings >> General >> Keyboards >> Enable Dictation. Turn it off and turn it on in seconds. If you just find you cannot turn on Siri when your iPhone is locked. You can check whether you have enable "Hey Siri" or not. 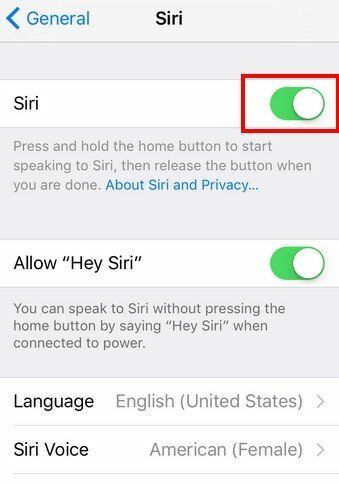 Go to: Settings >> Siri >> Allow "Hey Siri". If you have tried to change the settings, we also suggest you to restart your iPhone/iPad/iPod. A restart process can help fix kinds of iPhone issues, as well as Siri stop working after iOS 11 update. If you are still trouble by a unworkable Siri, we also recommend you to try Tenorshare ReiBoot, a useful tool which can help to fix kinds of iOS stuck issues. Launch the program and connect your iOS device with computer. You will see the interface below, then click "Enter Recovery Mode", and iTunes and USB cable icons will appear on your iPhone screen. 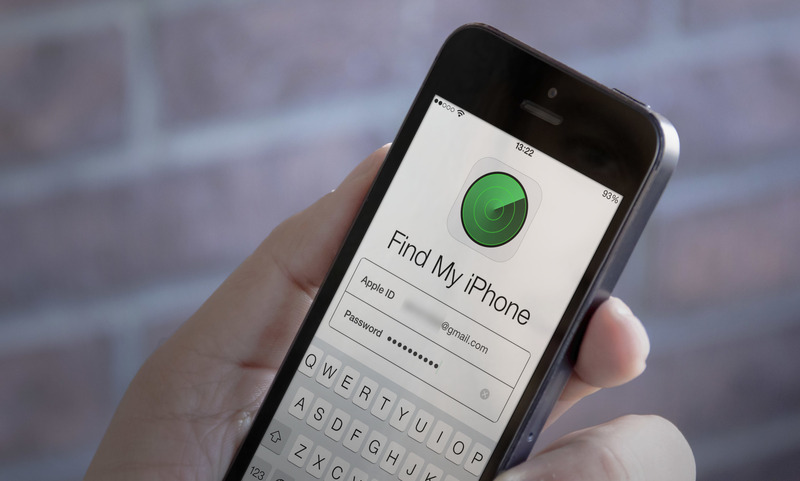 After successfully entered recovery mode, "Exit Recovery Mode" button then will be clickable on the program, click it and your iPhone will restart in seconds. After this enter/exit recovery mode operation, you can try to use Siri again to check it workable or not. That's all about how to fix Siri not working on iPhone X/8/8 Plus/7/7 Plus/6, iPad, Apple Watch etc. after iOS 12/11.4/11.3/11 update. You can follow our tips to repair the Siri on your iPhone.